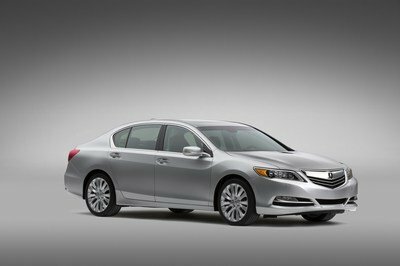 Around since late 2011, the sixth-generation 3 Series is due for a refresh in order to keep up with its compact competitors and the fresher Mercedes-Benz C-Class in particular. 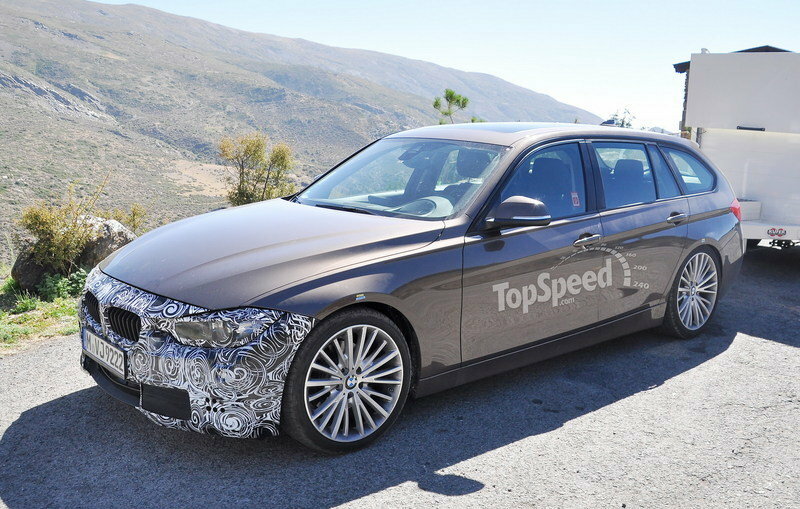 Spotted testing on public road on several occasions since 2014, the facelifted 3 Series, due to hit dealerships for the 2016 model year, is reportedly scheduled to break cover as soon as May 7th. That’s the word from WorldCarFans, which quotes "a very reliable source" in claiming the updated 3 Series will be revealed at a special event in Munich, Germany. 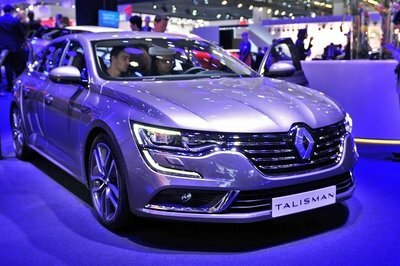 The publication goes on to say the happening will be attended by international auto journalists, which could mean a public reveal is to be expected "on the same day or shortly after." 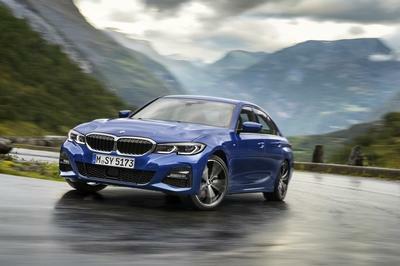 Like with most BMW facelifts, the current 3 Series will receive a mild upgrade, consisting of slightly revised front and rear bumpers, a wider twin-kidney grille, and new adaptive LED headlamps. Inside, minor nips and tucks and few tech updates will keep the sedan fresh until the next generation arrives. The drivetrain department, however, is were the more significant changes will happen. 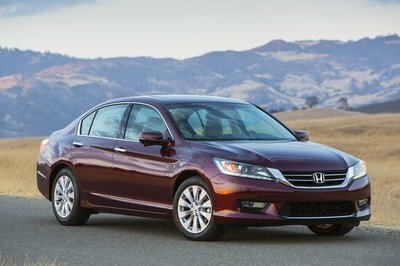 The company’s 1.5-liter, three-cylinder engine is rumored to find its way into a new base model, while a plug-in hybrid combining the familiar 2.0-liter four-pot with an electric motor will help reduce the nameplate’s carbon-dioxide footprint. Continue reading to learn more about the 2016 BMW 3 Series. It’s a bit surprising that BMW seemingly decided to launch the 2016 3 Series outside an auto show, but stranger things have happened. This could very well mean BMW is saving the Frankfurt Motor Show for something a bit more important, but the German event will also act as the new 3 Series’ first public appearance. 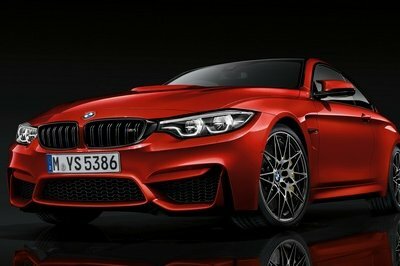 Read more about the 2016 3 Series in our speculative review here.